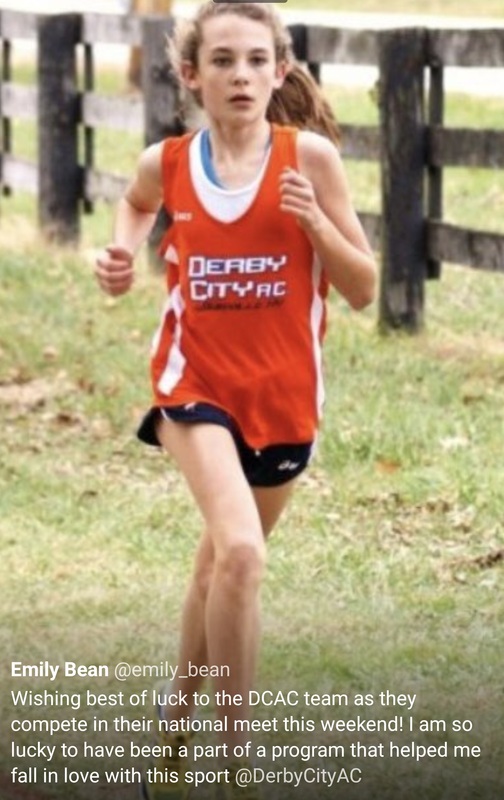 Derby City Ahtletic Club works to make an impact on the kids we coach! 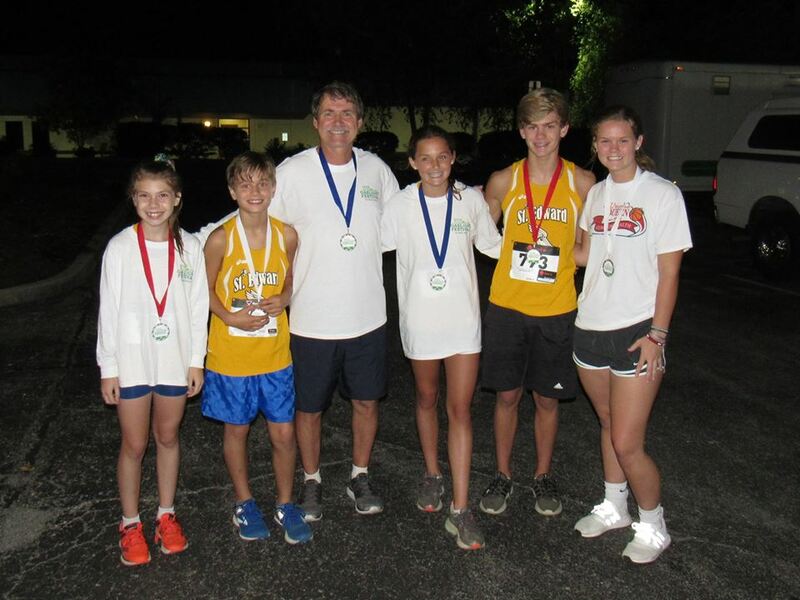 Love what DCAC does for young Louisville runners - keep up the good work! Here's a little proof that the friendships that DCAC creates will last a lifetime!! 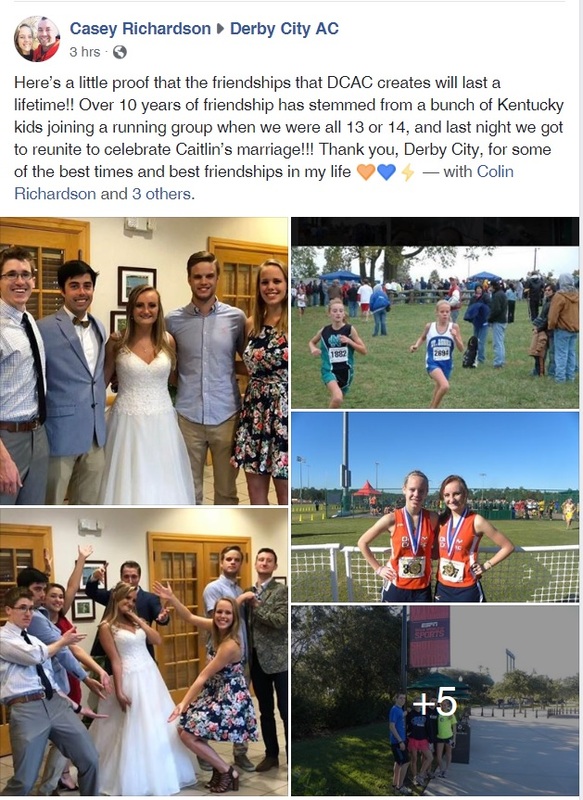 Over 10 years of friendship has stemmed from a bunch of Kentucky kids joining a running group when we werea ll 13 or 14, and last night we got to reunite to celebrate Caitlin's marriage!!! Thank you, Derby City, for some of the best times and best friendships in my life!